Hello, I am at trader plus developer. I design unique indicator based on WD Gann & Sacred Astro Science, which is helpful in terms of manual trading for scalper to day traders. Our original methods do not just work for Fx Market, rather it works for any other markets, future contract, shares, commodities for centuries. We strive to provide the best service as possible for our users. We have one motto in life "Quality over quantity & long term growth". - Lifetime support on the products with upgrades & user customization request. - Pocket-friendly premium indicator month & yearly subscription price. - We use our own indicator daily basis, that's why we understand the trader point of view more practically. You can check my profile page for our latest Indicator Screenshot. If you have any technical issue regarding our products or need to report any indicator Bug or any suggestion, please feel free to Inbox(PM) me here. 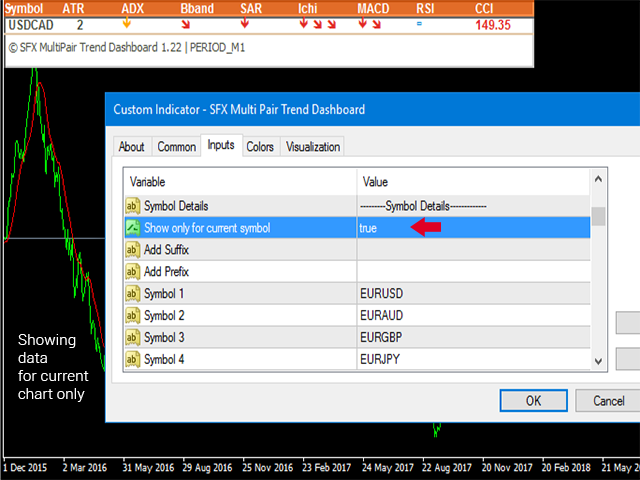 A new version of the "current trade duration" indicator has been published with improved display & new features. No real signal then not valid. This is not an indicator which gives buy/sell signal. 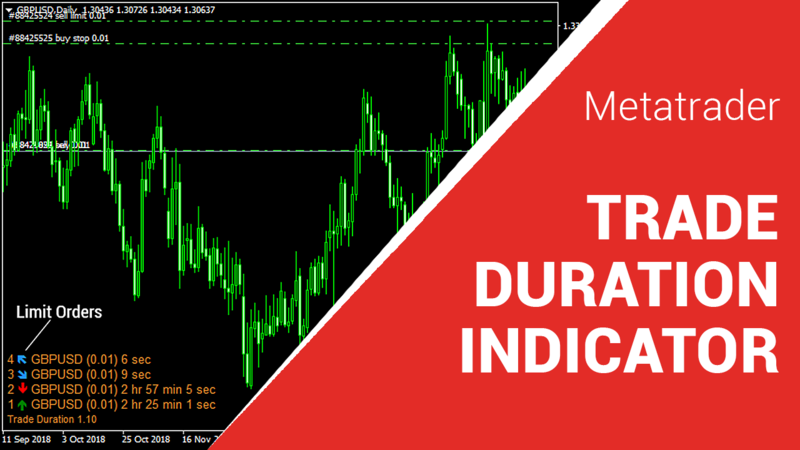 Its a FREE indicator which shows current open trades duration in days, hour, minute, second. 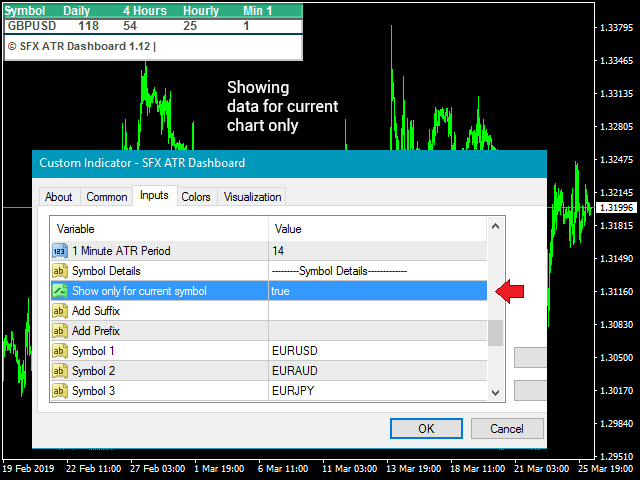 A new version of ATR dashboard uploaded with an option to show data only for the current chart. 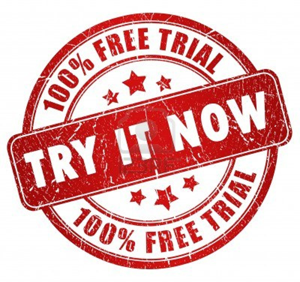 Gann Intraday Pivot Indicator free subscription has been extended until 31st March 2019. Manual update, an indicator version update is coming soon!